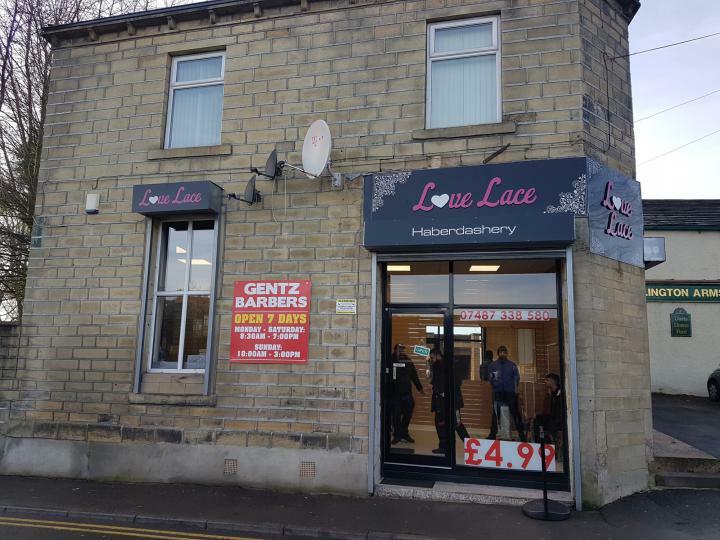 A magnificent large Shop in a wonderful location, situated in Keighley BD21, offering a great footfall and convenience with simplicity. 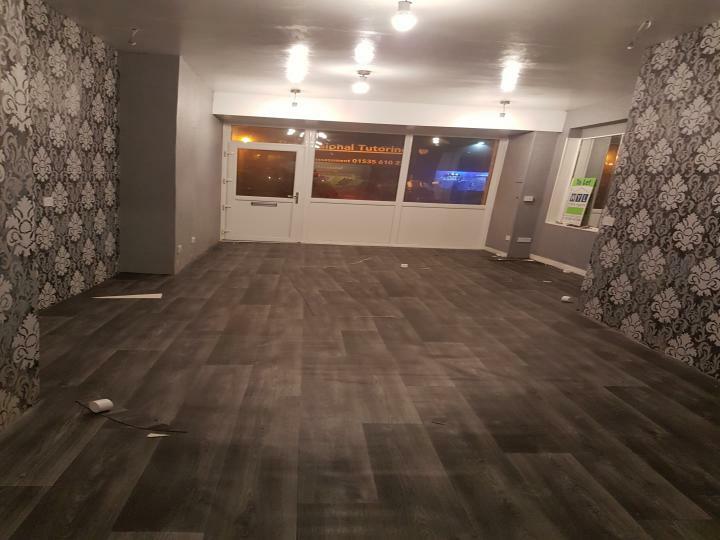 The Shop is presented in good condition and fitted with all the basic facilities. . 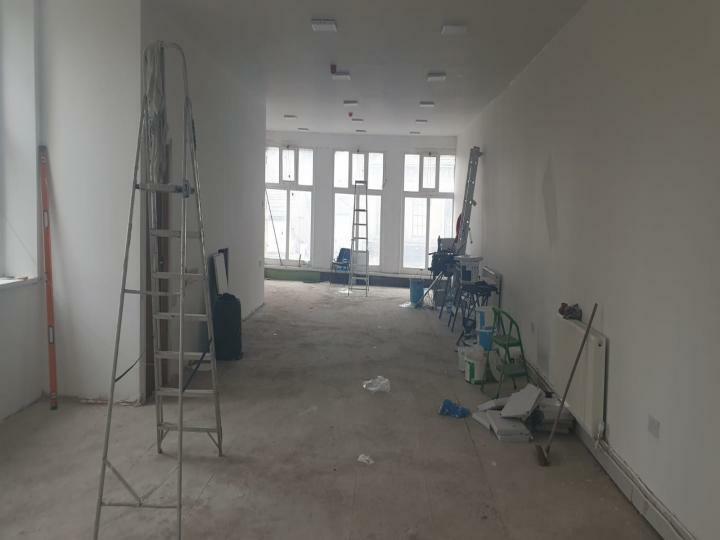 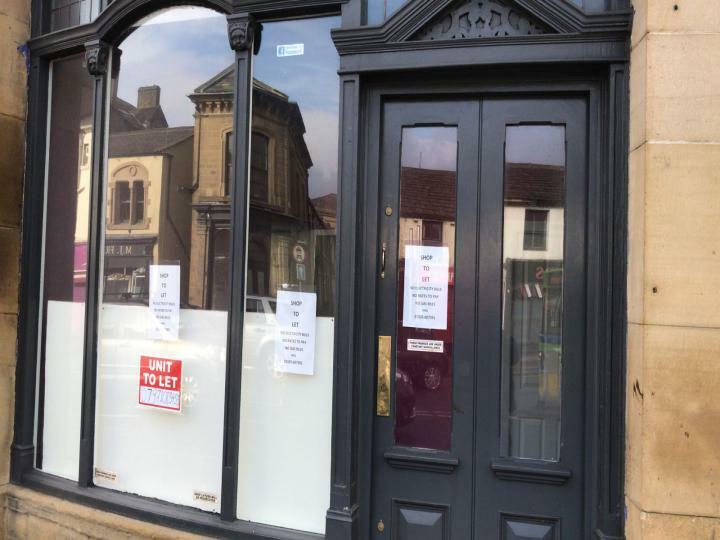 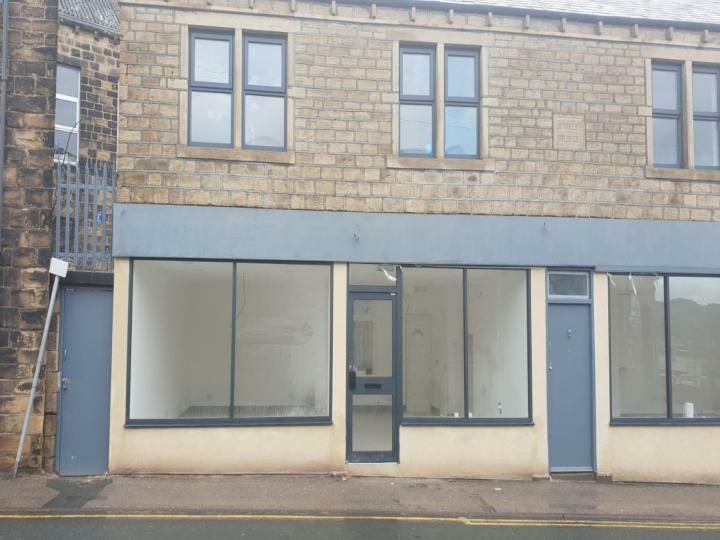 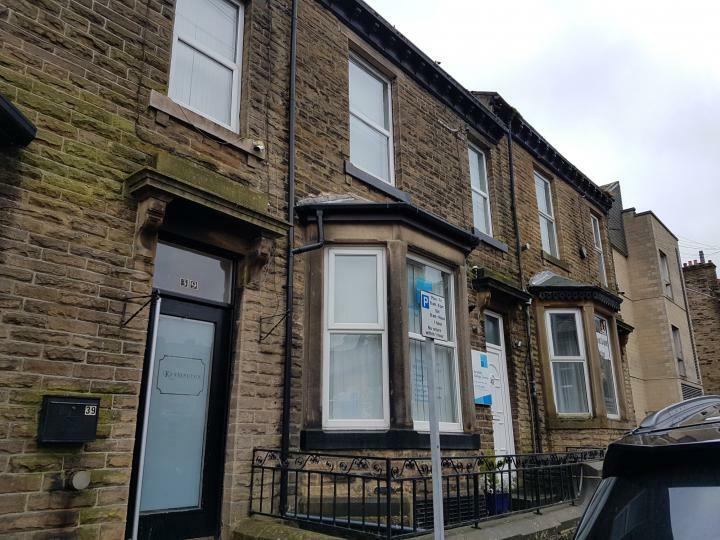 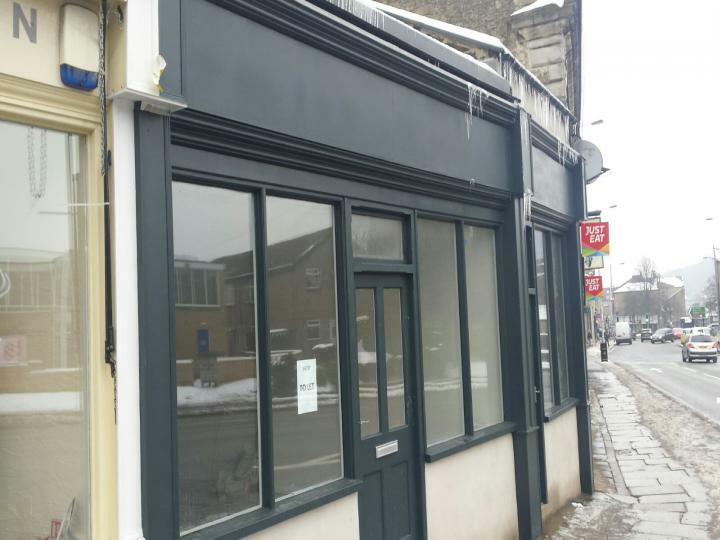 Newly refurbished shop with new floor in a prime location, situated in Keighley BD215JA, offering easy access to town centre and amazing footfall.The Commercial is presented in great condition and fitted with all the basic facilities.